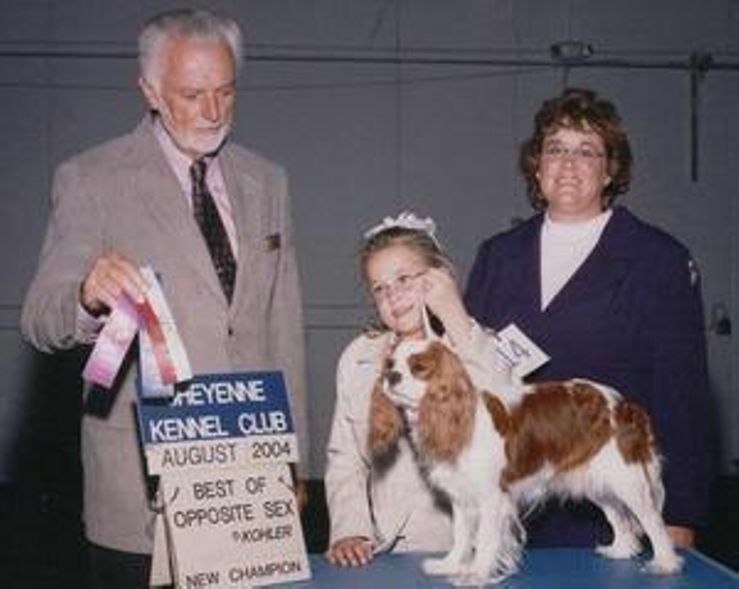 Home page of Smylin' Cavaliers, a breeder from Douglas, WY. Small in home breeder of quality cavalier king charles spaniels. All health testing is done prior to breeding. This includes eyes, hearts, hips, patellas and elbows.